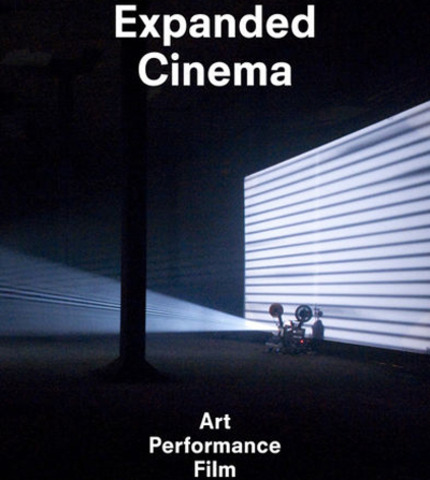 The term 'Expanded Cinema' encompasses film, video, performance and multiple-projection. While video in the gallery has received much attention recently, "Expanded Cinema" looks at many kinds of experiment beyond the gallery space. Leading scholars from Europe and North America trace expanded and multi-screen cinema from its origins in early abstract cinema and the Bauhaus era to post-war happenings and live events in Europe and the US, the first video and multi-media experiments of the 1960s, the fusion of multi-screen art with sonic art and music from the 1970s onwards, right up to the digital age. The book brings new perspectives to bear on the work of established American pioneers such as Carolee Schneemann and Stan Vanderbeek as well as exploring expanded cinema in Western and Central Europe, the influence of video art on new media technologies, and the role of British expanded cinema from the 1970s to the present day. Uniquely, it situates expanded cinema in the context of the radical arts. It shows how artists challenged the conventions of spectatorship, the viewing space and the audience, to explore a new participatory and performative cinema beyond the single screen. It includes interviews with key artists as well as previously unpublished artists' texts. Well informed and rigorously researched, the book is lively and inclusive in tone and diverse in content. It will appeal to students, artists and lecturers involved in the study and practice of video, film and media art, as well as interested general readers.